Introducing the new DUB-O STREET SQUAD! This squad was put together by the very dedicated: Mariah and Dawn. Myself, along with other Dub-O fans work to promote Dub-o and his music. We’re currently doing this through social media promotion, weekly missions, and stickers/flyers. Our first mission was completed this week. It was to view and share the DOIN NUMBERS video. If you haven’t checked this video out yet, go watch it now! 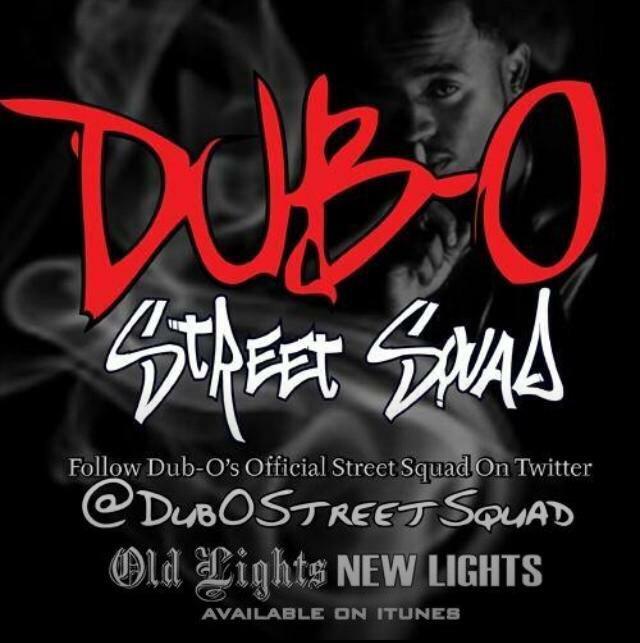 It features EST’s own Dub-O & Ray Jr.
To stay tuned with the weekly missions and to see the exciting new things the Dub-o Street Squad has planned, follow @DuboStreetSquad on twitter! In other news, the Ohio Hip Hop Awards are being held this year on September 27th and THE WHOLE SQUAD was nominated! Machine Gun Kelly has been nominated for National Noise Maker, Best National Music Video, and Best National Collaboration!  Also you’ll see nominations for Slim Gudz, Dub-O, Tezo, Ray Jr., DJ EV, JP DID THIS, Ashleigh VeVerka, Chris Goody, DJ K.Y., Livin’ Legends, and of course EST! Let’s sweep the awards this year! The power behind EST is absolutely amazing! We’ve got this! I know so many of you are already planning for the No Class Tour! It started August 29th in Denver and is making stops all over the states. Check out the flyers below for tour dates and don’t forget to book Slim Gudz and DJ Ace for the after party in your hometown! Many of the upcoming shows are with Limp Bizkit – these shows are going to go HARD! You guys can catch me at the Detroit show! Maybe we’ll get a preview of the 2nd album like we did at fEST 2014! 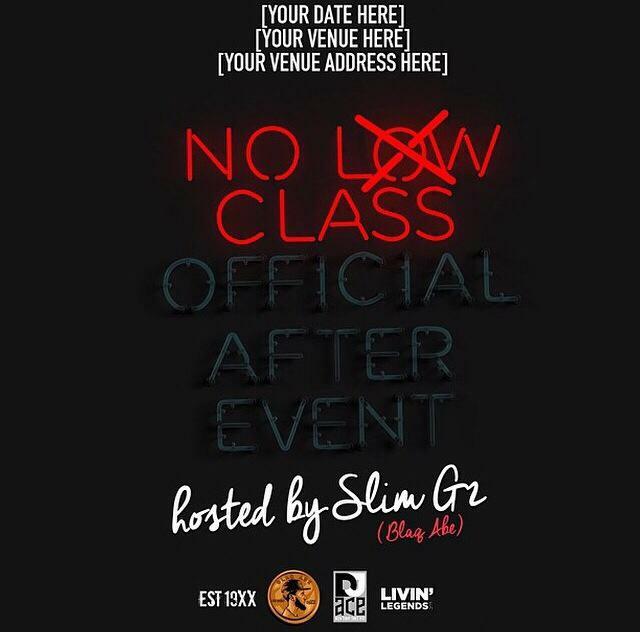 To book the after party in your city, tell your favorite club or bar to email: byoung@livinlegendsllc.com! 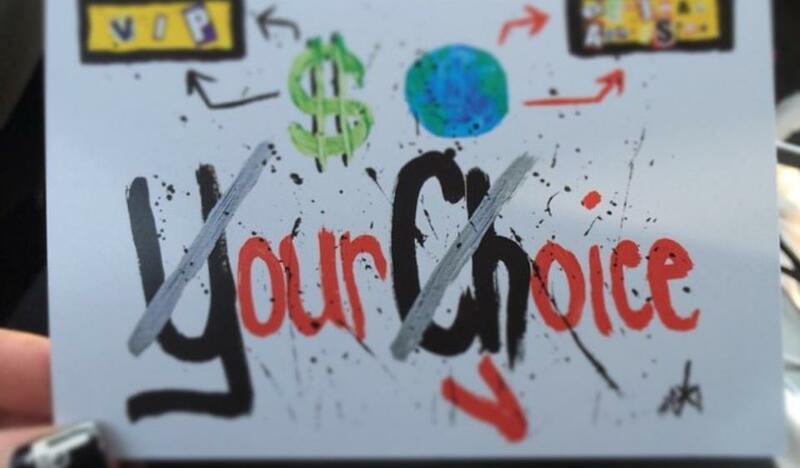 You can stay updated on the No Class Tour by following @NoClassTour on Twitter and NOCLASSTOUR on Instagram. 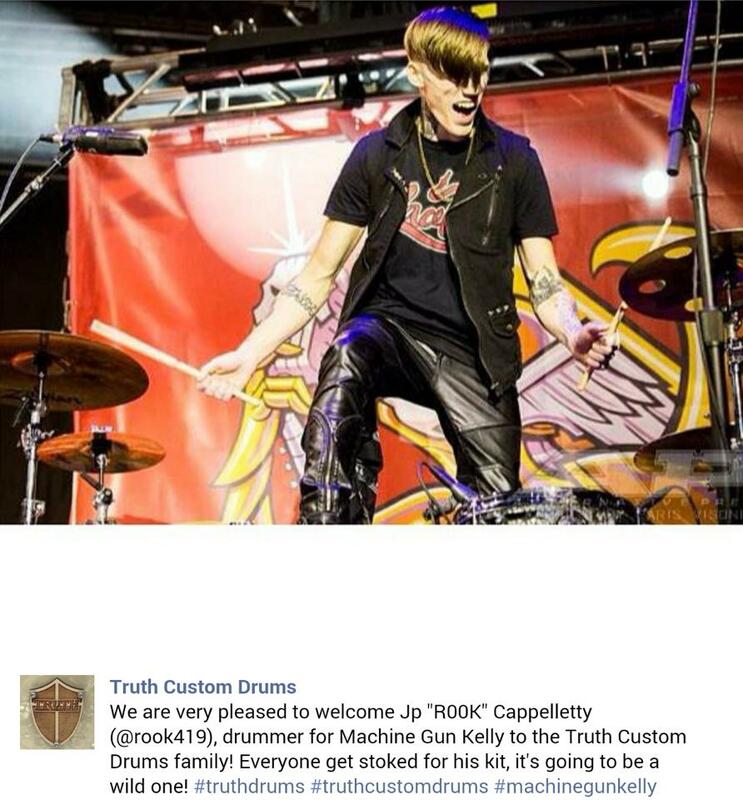 In addition to all the exciting things happening with EST right now, our very own EST Drummer, JP Cappelletty (ROOK), was sponsored recently by Truth Custom Drums! They announced it last week on their Instagram page. I just want to say Congratulations on behalf of all of us to the best drummer on planet earth! EST couldn’t be happier for you, Rook! information about these awesome cards that many of us we’re lucky enough to receive at EST Fest this year! As of right now, no information has been released in regards to what they are, but I bet it’s something amazing! Any ideas? 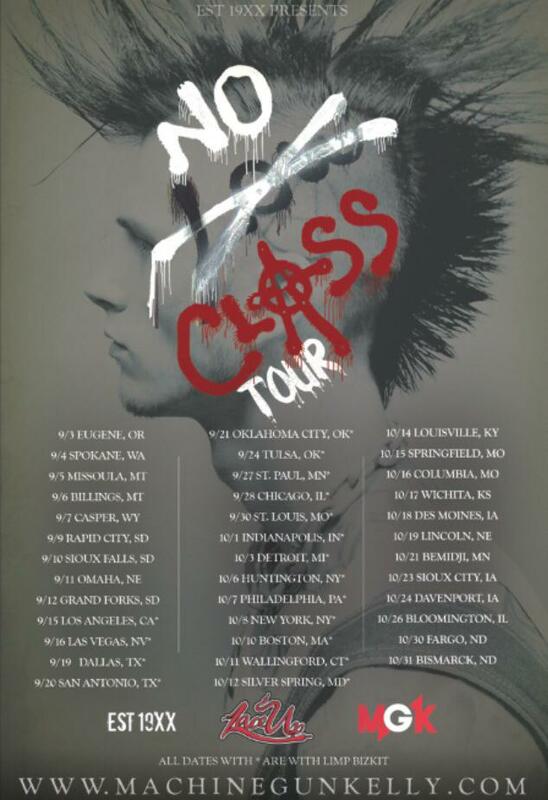 See everyone on the No Class Tour! Peace, Love, and Lace Up!